Zegas #0 is now available! This is the latest edition of short stories featuring the Zegas siblings, Emily & Boston, and by latest I mean that although the Zero Issue contains previously released work via webcomics: “Birthday”, “Cactus” and a couple more extra bits — most of it is presented in print for the very first time. This early material initially lived online as a temporary solution while I figured out how to get it on to sheets of paper, and how to maybe involve a staple or two. I’m traditional that way, plus I had to feed my love for a page turn. It’s how I designed the stories to be seen, actually, and since they’re no longer available digitally, they can exclusively be read here. 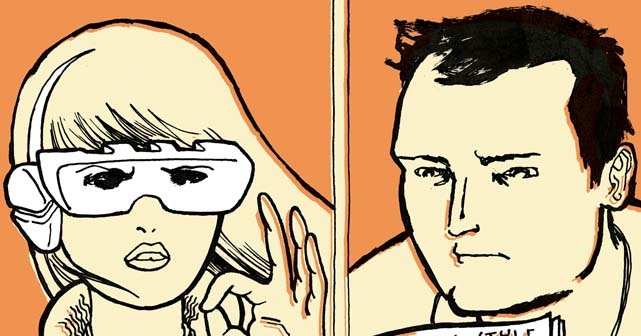 Just like the first two issues, Zegas #0 is a full color magazine-size comic book, 24 pages, signed by yours truly and numbered, limited to 400 copies. 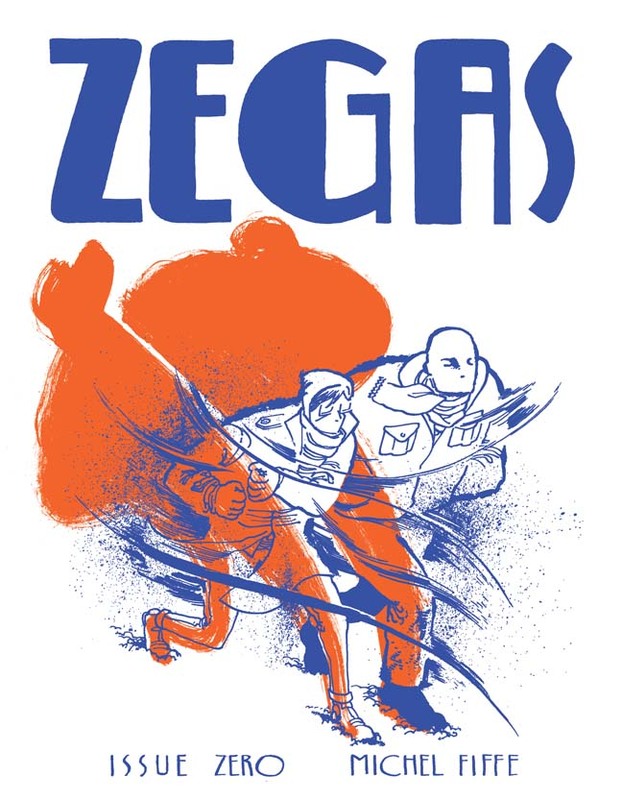 Zegas #0 will be making its official debut at this year’s MoCCA festival in NYC on April 6th & 7th (we’ll be at Table F178) but you can place an order now to make sure you get your copy! For me, it was pretty cool to check in on these characters, albeit more of a revisit. Their stories still rang true, and it got me excited for newer ones. 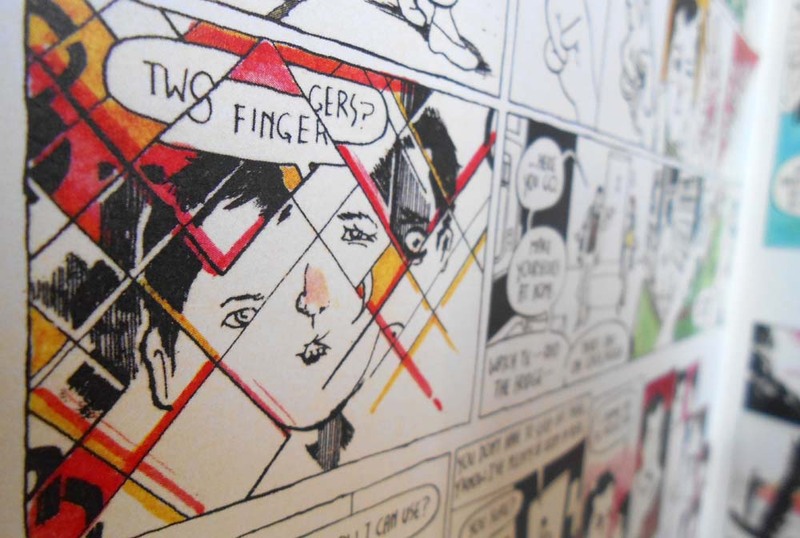 If you’ve read these stories long ago on your monitor, I hope you’ll feel the same. If these are completely new to you, I hope you like ’em, too!